Hundreds of detailed photos and gear description of essential kit components. 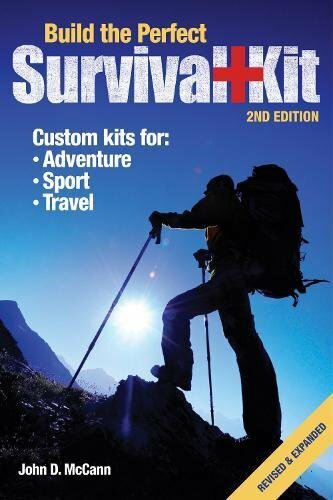 Sample packing lists for kits of all sizes and functions. 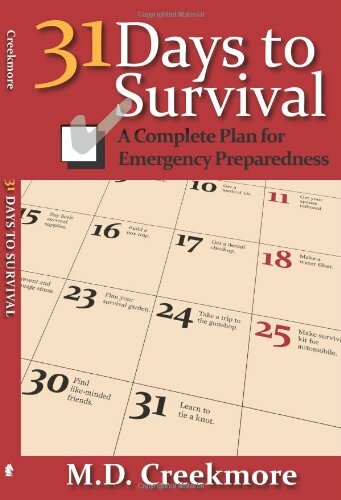 When an unexpected emergency situation rears its ugly head, will you be up to the challenge? 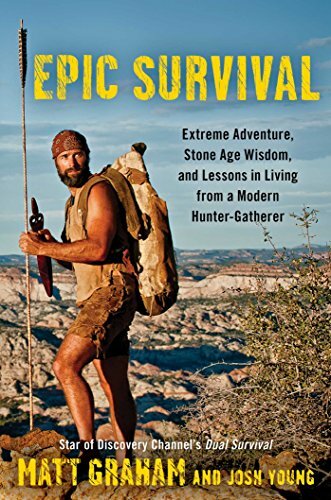 “I wasn’t prepared for that!” will no longer be a valid response with the survival-kit-building methods in this book from survival expert John McCann. 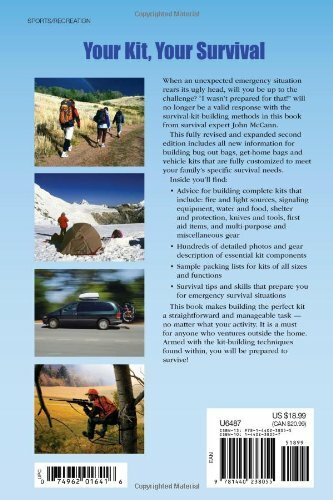 This fully revised and expanded second edition includes all new information for building bug out bags, get-home bags and vehicle kits that are fully customized to meet your family’s specific survival needs. 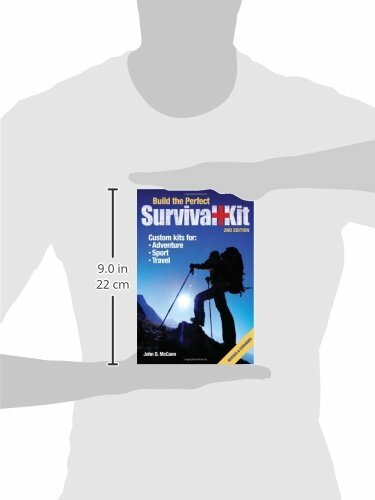 Advice for building complete kits that include: fire and light sources, signaling equipment, water and food, shelter and protection, knives and tools, first aid items, and multi-purpose and miscellaneous gear. 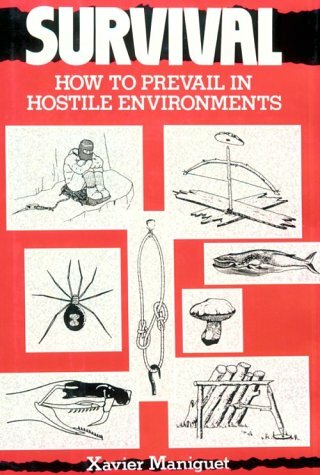 Survival tips and skills that prepare you for emergency survival situations. 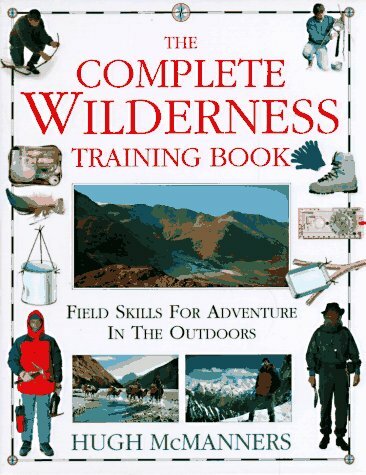 This book makes building the perfect kit a straightforward and manageable task–no matter what your activity. 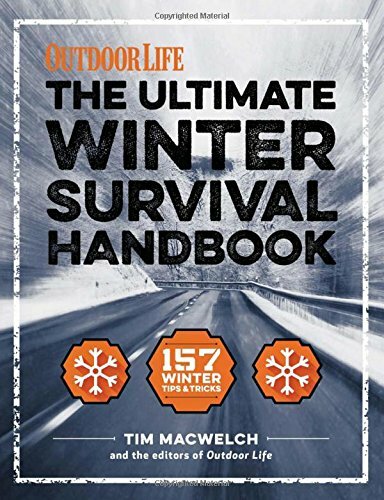 It is a must for anyone who ventures outside the home. Armed with the kit-building techniques found within, you will be prepared to survive!